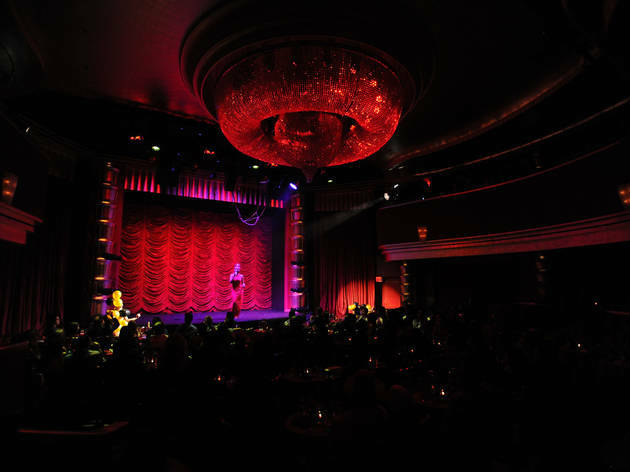 The Faena Theater’s Sensatia show is a wonderful combination of cabaret, acrobatics, musical numbers and food. The Valentin’s Day edition should be especially stunning and dreamy. There are two shows, one at 8pm and the other at 10pm.